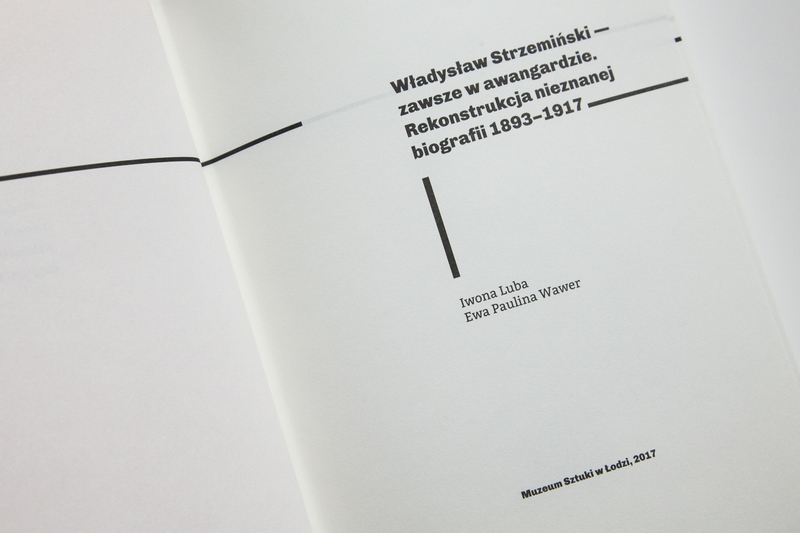 The book by Iwona Luba and Ewa Paulina Wawer titled Władysław Strzemiński – Always Avant-Garde: Unknown Biography, a Reconstruction (1893–1917) is the latest publication of Muzeum Sztuki in Łódź. 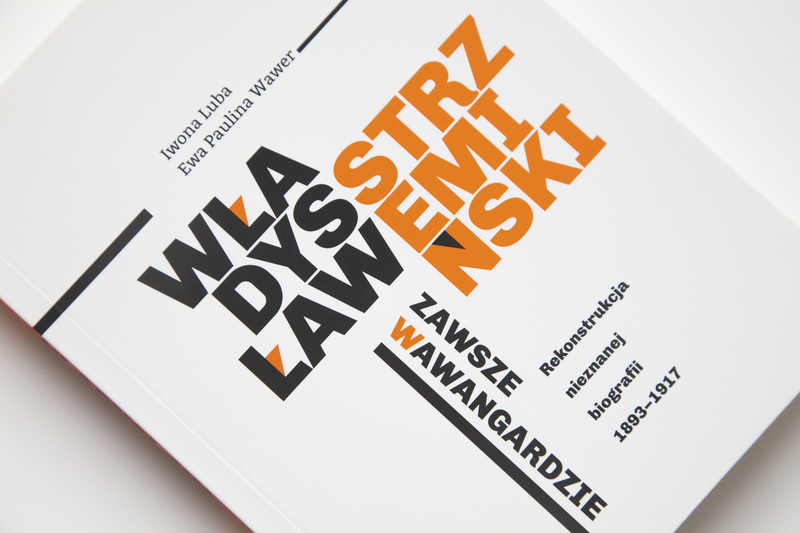 Its overarching goal is to shed life on Strzemiński’s childhood and adolescence, on the life of this iconic personality of Polish avant-garde before he moved to Poland. 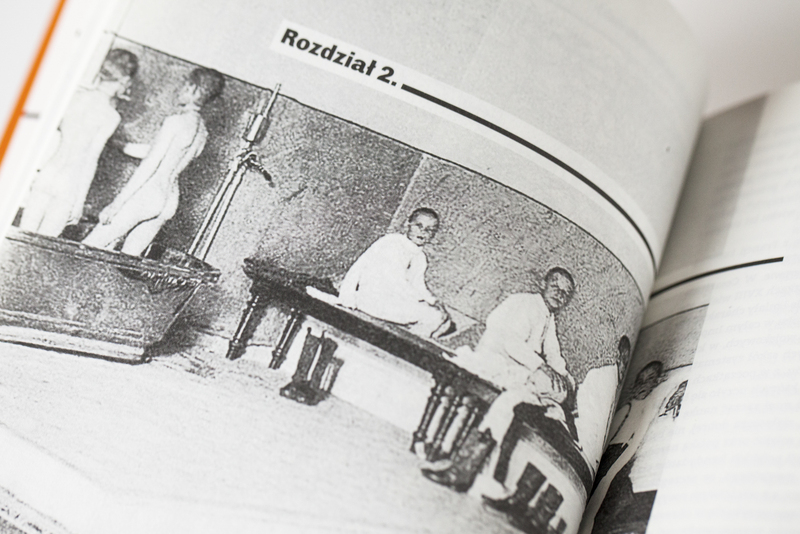 Following numerous desk studies conducted, inter alia, in Russian military archives, authors reveal not just unknown facts about, e.g., Strzeminski’s participation in World War I but they also put forward bold hypotheses concerning his disability and death. 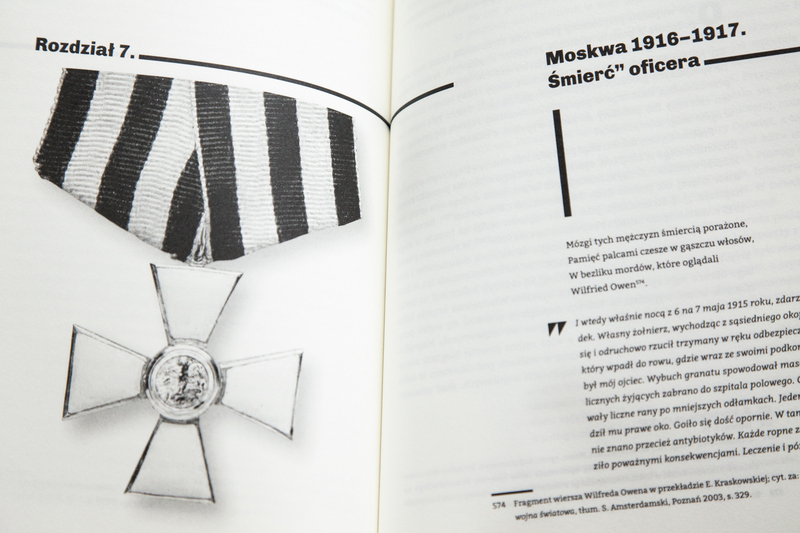 Did Strzemiński really lost his arm, leg, and eye in accidental grenade explosion? If yes, how come that two years later he was fit enough to join the army and come back to the battlefield? 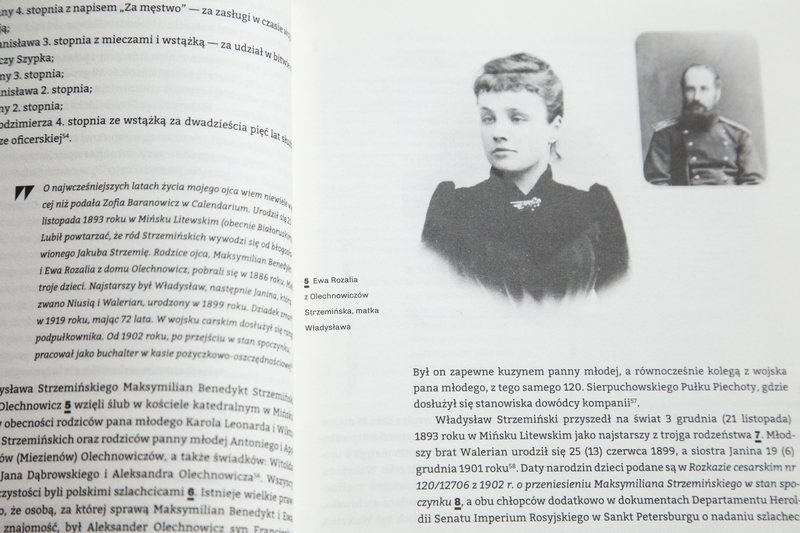 In the Introduction authors admit that they originally planned to write a book about the life and work of Katarzyna Kobro but unexpectedly it transformed into the first scientific biography of her husband. Iwona Luba and Ewa Paulina Wawer stress that their publication will radically change the perception of childhood and adolescence of the author of Neoplastic Room. “It sheds new light on his personality, stance, choices, art, and teaching and opens up new, surprising research perspectives. 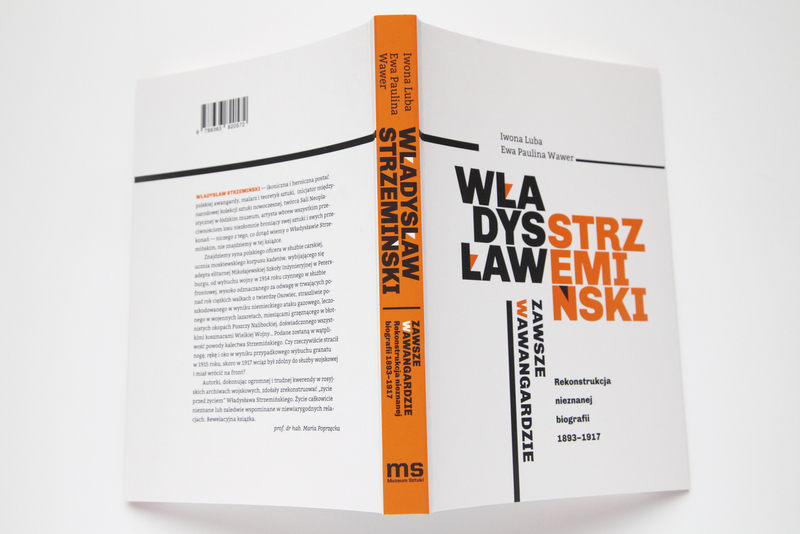 Well substantiated facts described in this book make us revisit our thinking about Strzemiński and his oeuvre”. 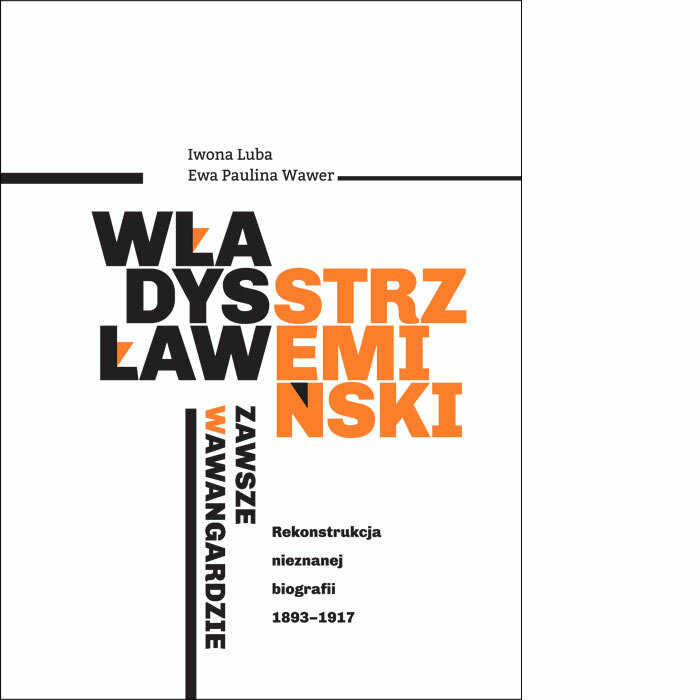 Information and facts, which authors managed to reveal often significantly deviate from those published by Nika Strzemińska in her book “Art, Love and Hate”. “Hence, we needed to verify what so far has been known only from the daughter, whose book since its publication has become the primary source of information about Kobro and Strzemiński and, in a way, monopolised the way they are perceived.” Results of our searches have turned out to be increasingly more surprising, which is why we decided to start with Strzemiński and write about his uncompromising stance. He was very young when both his limbs were amputated but he did not break down and made art his life project. Almost immediately after he recovered, he was elected the first ever director of All-Russia Art Exhibition Centre and upon his arrival to Poland he co-founded groups, such as Blok, Praesens or finally a.r. 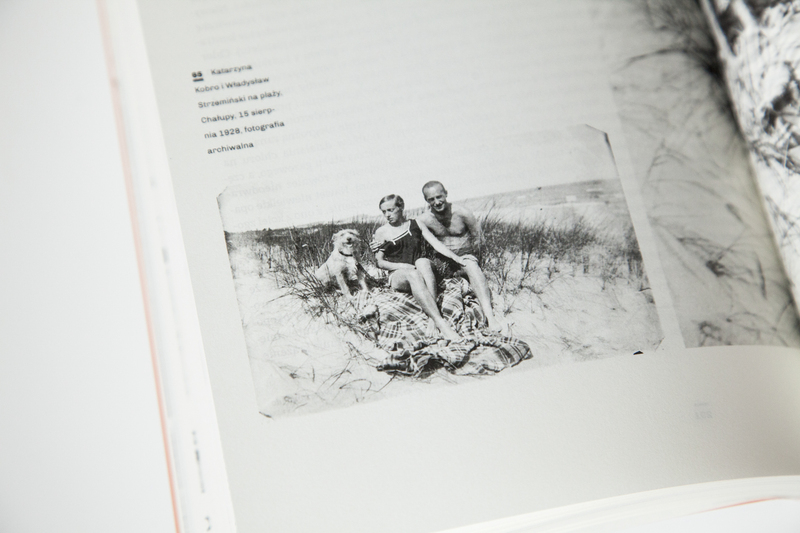 Iwona Luba and Ewa Paulina Wawer also admit that their searches in the archives of Moscow and Petersburg “were way beyond our expectations and have led us to revisit our knowledge about Strzemiński.” Take our word for it: in “Afterimages” Andrzej Wajda told only a fraction of unbelievable stories from artist’s life.